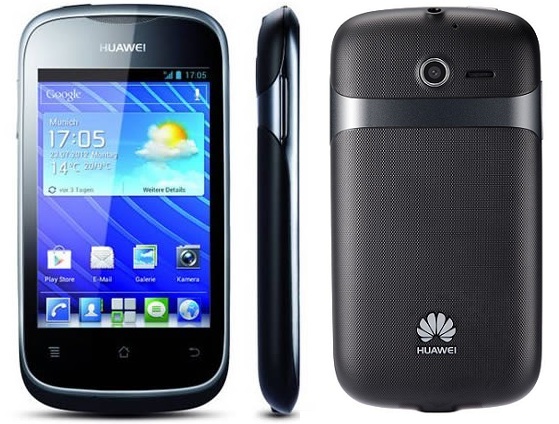 Huawei Y201 Pro is another budget phone which was released in October last year. It is a very simple touchscreen mobile which has all the basic functionality which a modern Smartphone should have. Its screen is just about 3.2 inches and has a display resolution of 320×480 with 165 ppi density. At the time of release, it ran Android 4.0 ice cream sandwich which was the latest Android version at that time. On the rear side of the mobile, a 3.2MP camera sensor has been mounted which can be used for taking simple pictures and recording 480p videos. An 800MHz ARM processor has been deployed inside it by Huawei. 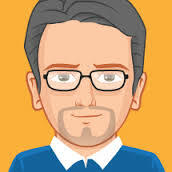 The mobile has 512 MB RAM which is enough to run all types of basic applications but if you want to go for playing heavy games and or run heavy applications then either the mobile will not support them or even if it played those applications then they will hang again and again while running. Since the RAM gets filled with applications again and again and hence the mobile slows down, there is a simple solution in the mobile. In the settings menu, there is an option for displaying the applications which are present in the RAM and cache. From here, you can stop all those applications which you don’t want to be present in the RAM and cache. Can Nokia Beat Samsung & Huawei with its New Android Phones?